At first glance, it seems that $80.2 million could go a long way to help transform NYC’s economy, perhaps adding jobs, spurring development and enabling new ideas to become new companies. But the money, which the city received Dec. 8 as one of the big winners in this year’s New York State Regional Economic Development Council competition, is spread thinly among 121 laudable but narrowly focused projects. Examples include $100,000 to a Bronx TV production facility, and $250,000 for biotech lab space in Brooklyn. Instead of making significant impacts in a few key spots, the funds will register as tiny blips on the city’s radar. Bigger amounts — $1 million or $2 million — were awarded to efforts like an Irish Arts Center, a Manhattan tech startup space, or the American Museum of Natural History’s expansion. It’s been six years since Gov. 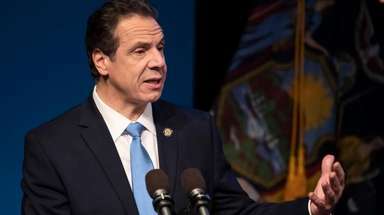 Andrew M. Cuomo instituted the regional council awards, replacing a process driven by legislators who funded pet projects, aka “member items.” The new system is better, and the councils provide a structure for local leaders to work together. 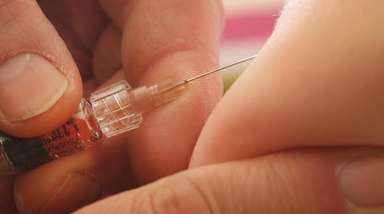 But after more than $4 billion in awards, state officials should conduct an assessment to evaluate the program’s successes and limitations. To start, Cuomo should consider using larger sums in game-changing ways, and spending less on small existing programs. In the future, councils statewide could be required to use half of their funds for two or three transformative or significant projects. That would create pots of $10 million or $20 million for each effort. The rest could go to the best of the small projects. The state also has to fix the process. The councils should consider bringing in new members, and the state has to improve openness and accountability. Now, taxpayers cannot easily see what each project promised and delivered in jobs, economic impact, or other measures. There should be clear goals and results everyone can understand. 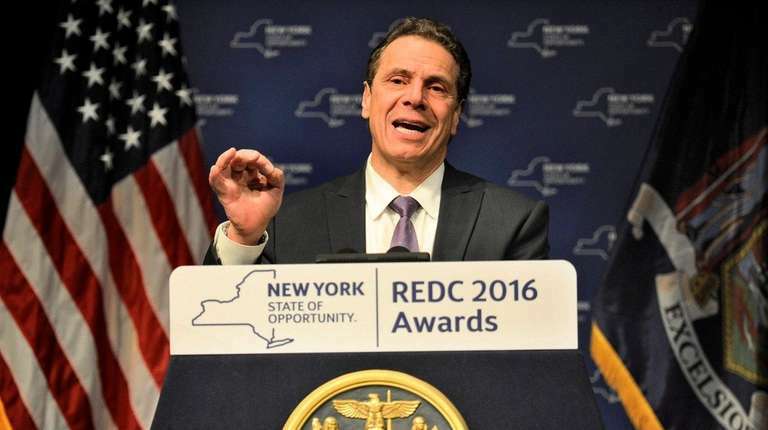 Cuomo treats each year’s announcement of regional grants as a splashy awards ceremony. For the city and other regions to truly win, the projects must be meaningful and their impact clear. Only then can the winners merit the glamour and glory of the awards they receive.